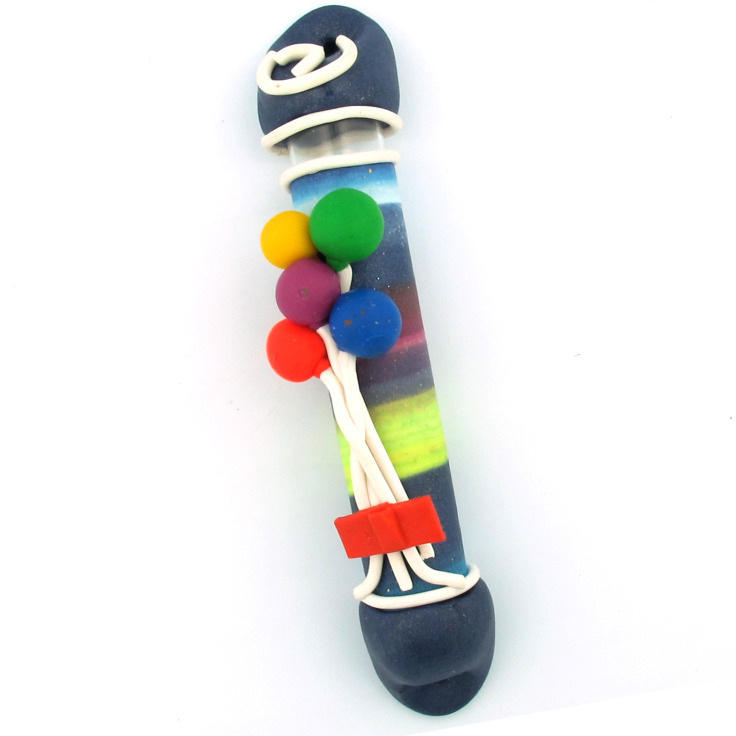 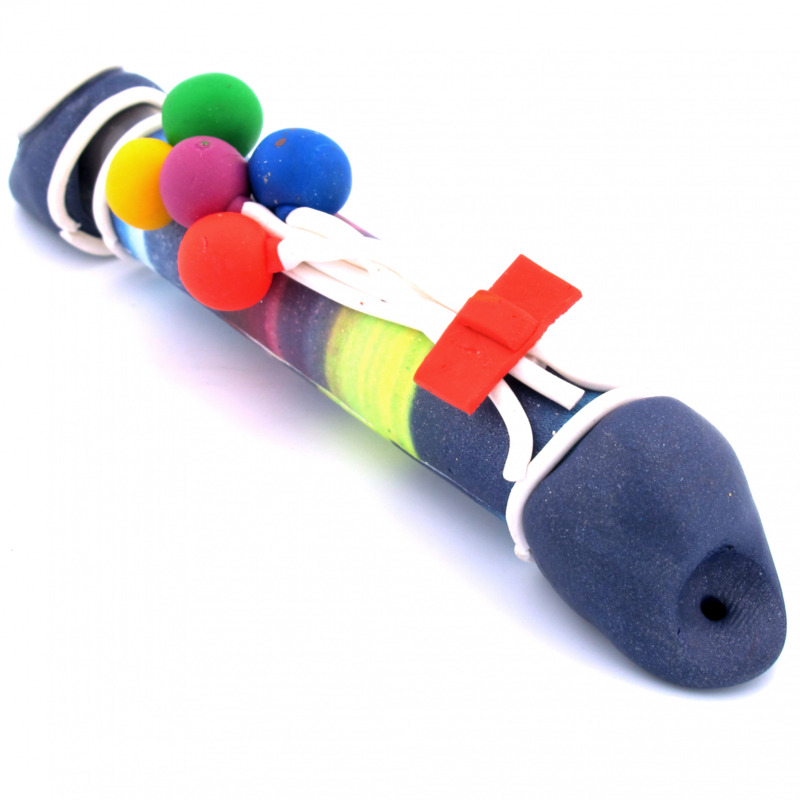 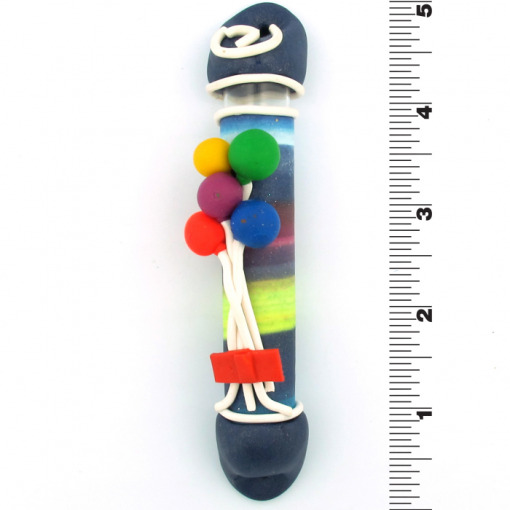 This Balloons Fimo Mezuzah is fun and colorful. It includes five colorful balloons on a striped background. 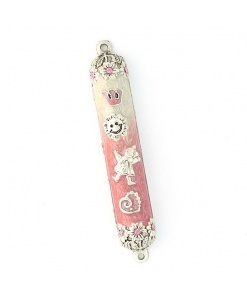 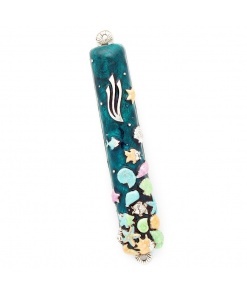 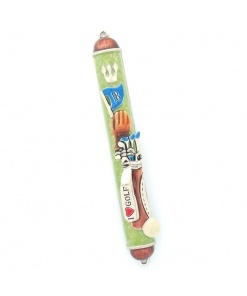 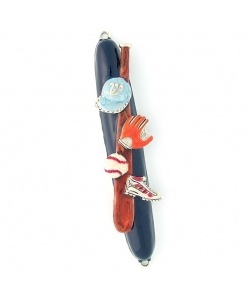 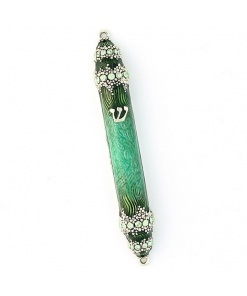 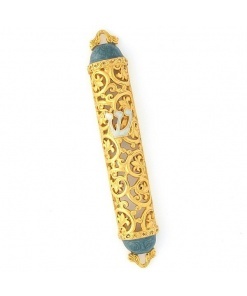 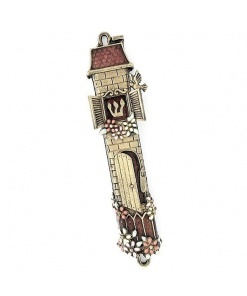 This mezuzah is a great gift for a child.